space is like handwriting a letter and sending it through the Pony Express. We have yet to pick up any signals from alien civilizations (as far as we know). École Polytechnique Fédérale de Lausanne scientist Claudio Grimaldi and his team calculated how long it would take signals to reach Earth. Our galaxy is roughly 100,000 light years across, and the radio signals we have been sending for the past eight decades have only traveled 0.001 percent of it. 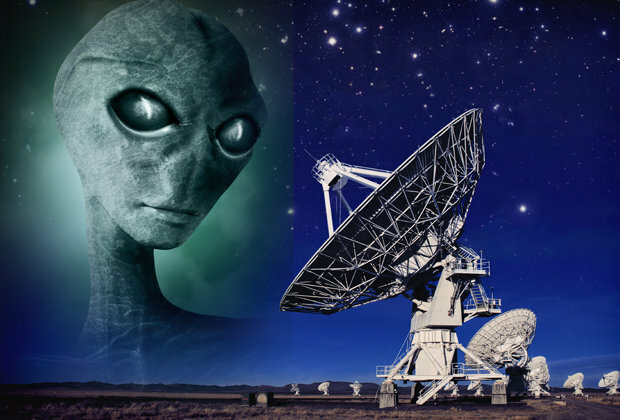 are believed to only last 100,000 years, so if an alien race started sending signals early on, they would still only get 1.25 percent of the way here. be that it will be a smoldering heap covered in bionic cockroaches, plastic bottles, fruitcake, and Twinkies. administration that an alien civilization will get the chance to meet. So what do you think about this? Let us know in the comments!